An outbound dialling campaign involves tasking agents to place calls with the intention of making sales, generating leads, marketing a brand, or performing research. 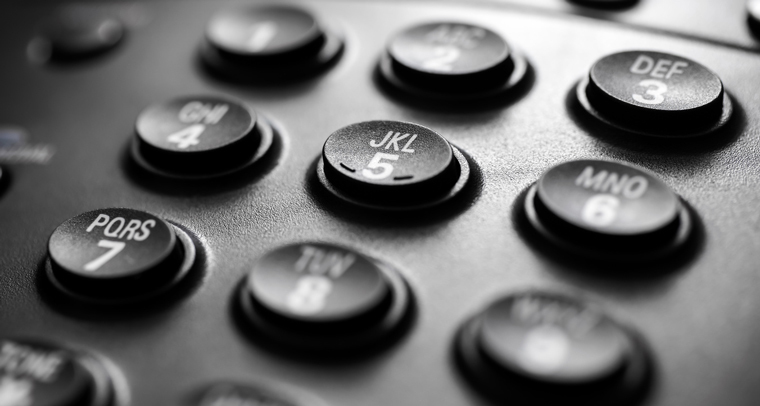 In order to do this, the business running the campaign must have a list of potential customers, agents to make the calls, and a telephony system, ideally with an outbound dialler. Diallers can be hardware devices or integrated software, designed to automate aspects of call placing. Without an outbound dialler, agents would need to individually dial each number, which is highly labour intensive. Nonetheless, this can still be the most cost-effective approach for small contact centre operations, where the cost of an outbound dialler is too great. An outbound campaign, when well executed, can be a useful way to promote a brand and increase sales revenue. However, if it is not approached with professionalism and regard for customers, it can also do damage to brands. Preview – This system is not far removed from manual dialling, in that the agent selects a contact and instructs the dialler to place the call. If the call is not answered, or if an answering machine picks up, the agent instructs the dialler to disconnect. This process lacks some of the key advantages of automation which are present in predictive and progressive dialling. The main efficiency saving over placing calls manually is that the agent is not required to dial, which accounts for a large time saving over the course of a campaign. Preview dialling is best aligned with small centre campaigns, or procedures such as debt recovery, where the agent may need to view customer details before continuing. Predictive – Using a predictive algorithm, this type of dialler places calls automatically. It bases the rate at which it makes calls on collected data, including the number of available agents, average call length, and rate of connections. The capacity for prediction scales up well in large contact centres where the number of active agents makes its predictions more valid. However, predictive diallers also make mistakes, either by placing calls when there are not agents to handle them, or by disconnecting live calls. This leads to silent and abandoned calls, both of which are established nuisances to customers. In the UK and elsewhere, legislation has been put in place to limit the misuse of predictive dialling. Progressive – This dialling system can be seen as a compromise between the previous two. By waiting for agents to indicate availability, it largely avoids the issue of silent and abandoned calls. This does sacrifice a degree of efficiency, but many contact centre leaders are willing to make this trade-off to avoid regulatory censure. Agents also get more opportunity to view contact details while waiting to be connected, enabling them to enter conversations with more information. The most important consideration when preparing an outbound campaign is obeying the law. 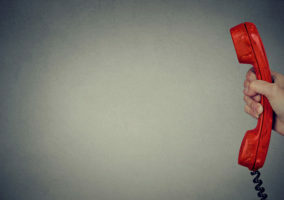 Most countries hold ‘Do Not Call’ lists, making it illegal to contact those who have opted out. There are also other restrictions, such as the UK’s requirement that callers present a calling line identity (CLI), make inbound contact details available, and limit silent and abandoned calls. PCI compliance is also very important, and when outbound agents are taking card payments, this is something organisers will have to prepare for. Maintaining a high-quality contact list and ensuring that the information is regularly updated will prevent calls wasted on terminated lines and repeat contacts. Customer profiling can present insight into how and when contact attempts should be made. It is vital to keep very precise records of the level of success of these contacts, as well as other key metrics such as right-party contact. Outbound call campaigns are often dependent on high-quality scripts that encourage the recipient, focus on a specific outcome, and are tailored to the needs of the contact centre. A strong introduction and well-defined regulatory compliance are the main target areas for scripts. Scripts can also make agents feel more confident, and make it easier to train them for short outbound campaigns.